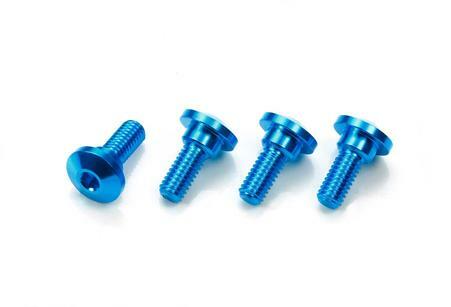 Get the best out of your servo with these step screws, which give tighter and more secure attachment. •	Step screws cater to holes between 4.5mm and 5mm, and do not require washers, meaning that they give a great fit and save maintenance time. •	Hex holes ensure tight attachment. •	Some servos may only require 2 screws.